LUXURY4MEN likes men who are on the path in search of their deepest selves. Those who dare to dive into that mystical adventure in which one can discover the secrets of life, find more strength and peace, integrating and accepting pain, and most importantly, lives powerfully and in harmony with the soul's purpose. Through this spiritual journey Osaïto appears. A luminous and Japanese-styled fragrance, bursting with strength and charisma, to accompany men along the path of paths. It is the latest creation of artist Martine Micallef, soul and creator of high-end perfume house M. Micallef, and her husband Geoffrey Nejman, nose of the company. 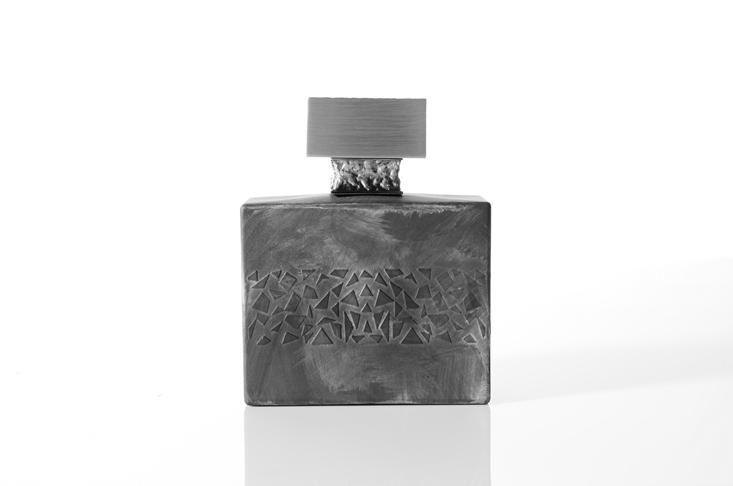 Each exquisite bottle is filled and decorated by hand in the workshop in Grasse, France. Part of M. Micallef's 'Jewel' collection, Osaïto is the second fragrance of a trilogy. Akowa, the first fragrance of the trilogy, was launched in 2015 and inspired by Africa and the origins of human life.